One of the least predictable and most experimental dance music producers of the 2010s comes back to Rome for the second event of the Just Music Festival, to present his last full length album Syrens. 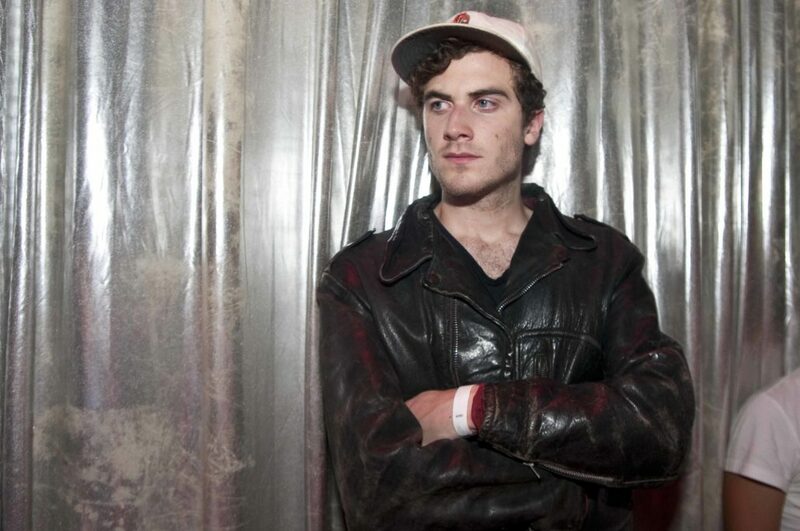 Known for his reflective and emotional downtempo style, Nicolas Jaar’s background is indebted to jazz and modern classical, as well as minimal techno and electro. He was born in New York but spent much of his early childhood in Santiago de Chile – the birthplace of his father, Alfredo Jaar, an internationally acclaimed visual artist and filmmaker – until he moved back to New York in his early teens. Jaar is a multi-tasking figure, producing, remixing, performing, composing scores for films and DJ’ing. He jumped to the world’s attention with his first album Space is Only Noise, which was released on Circus in 2011 and received a huge critical success, earning Jaar fans from both the dance and indie rock worlds. In 2016 Jaar released his last proper full length album, titled Syrens, which is going to be presented for the first time in Italy at the Just Music Festival.